Ardour is a digital audio workstation software. It can record, mix, edit audio. 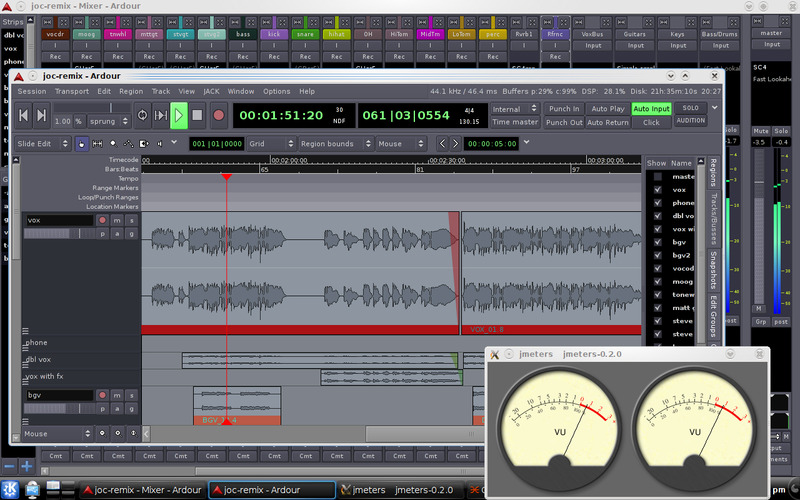 Ardour is released under a GNU General Public License and is a free software. What is your favorite Ardour hotkey? Do you have any useful tips for program? Let other users know below.